View this content on XinhuaNet. GUIYANG, Jan. 23 (Xinhua) — China’s Guizhou Province aims to put 10,000 methanol-fueled vehicles on the road this year in an effort to promote green development, local authorities said Wednesday. So far, over 4,800 methanol-fueled taxis have hit the road in the city proper of Guiyang, accounting for 53 percent of all taxis in operation in the area. 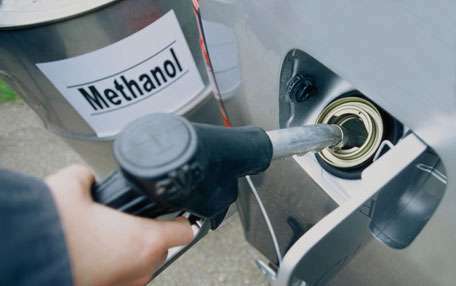 Thirteen methanol stations have started operation in Guiyang and another 15 are being built.